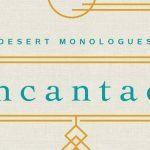 Encantado is a poetry collection which weaves a myriad community of individuals together through detailed windows into their lives. Inspired by the real and imagined stories around her, Mora brings us to the heart of what it means to be a chorus of voices together. Below is one of the poems and personalities in Pat Mora’s forthcoming collection. Both playful and profound, “Gilberto” examines themes of aging while capturing the nostalgia of a youthful past. A sense of reverence for the changes that passing time imparts on individuals envelops the poem, creating a space where resistance and acceptance beautifully coincide. Grace now, my scruffy canine compañeros. We old dogs must show the way. in ways young pups don’t understand. consoled by my own voice. 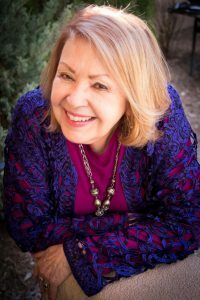 Pat Mora is an award-winning author of poetry, nonfiction, and children’s books. 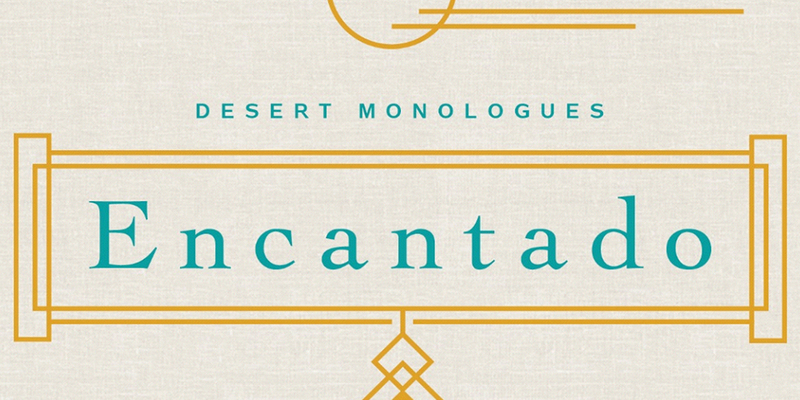 Her previous books of poetry include Agua Santa: Holy Water, Adobe Odes, and Aunt Carmen’s Book of Practical Saints. Among her awards are Honorary Doctorates from North Carolina State University and SUNY Buffalo, Honorary Membership in the American Library Association, and she was a recipient and judge of a Poetry Fellowship from the National Endowment for the Arts. Mora is the founder of Children’s Day, Book Day, El día de los niños, El día de los libros. A former teacher, university administrator, museum director, and consultant, Mora is a popular speaker who promotes creativity, inclusivity, and bookjoy. She’s the mother of three adult children, and lives in Santa Fe, New Mexico.